Ooooh… this is a dodgy one. 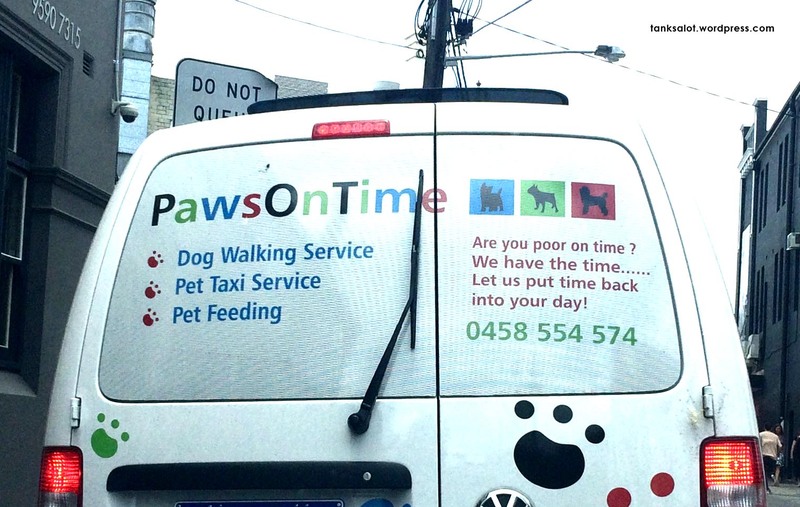 Poor on time? They arrive on time? It’s pretty loose, but I’ll give points for trying. Spotted by Daniel Foster in Sydney NSW.